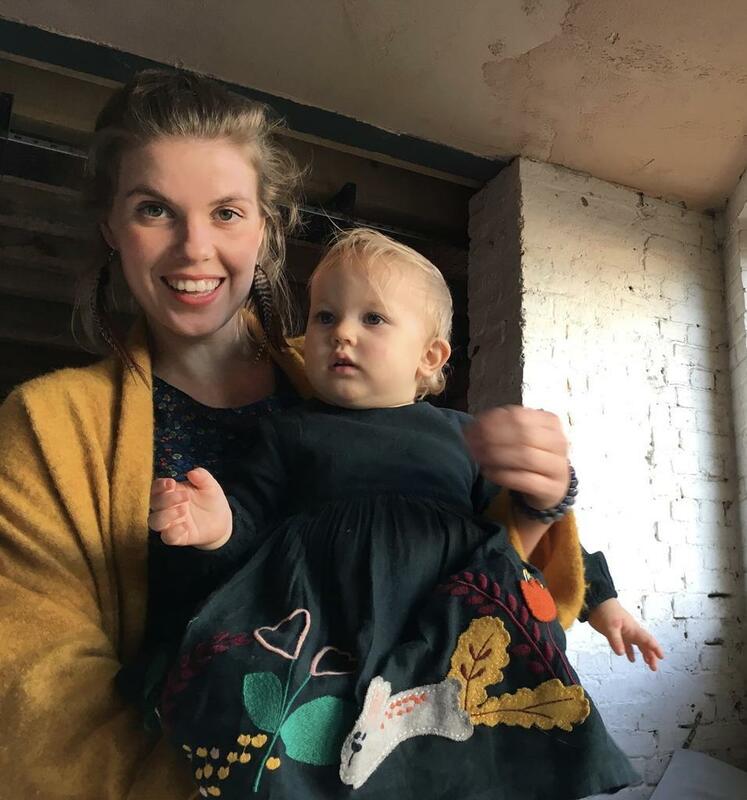 In support of National Eczema Week this week (Monday 17), we spoke to one of our Spirit of Hemp Life Force Heroes about the ways in which she uses CBD serum on her daughter, an eczema sufferer. Atopic Eczema is the term for inflammatory conditions of the skin - this includes eczema, asthma, seasonal rhinitis and hay fever - many of which are often, but not always, genetic. Eczema itself is the result of a top layer of skin thickening, crusting, scaling or gaining excess pigmentation. The condition seems to arise in both males and females to an equal extent and often very young children develop it in childhood. It's believed that triggers for "flare-ups" can be heat, dust, bacteria, general skin dryness or stress. We met with Aurora, who told us about her daughter's condition. When Aurora and her husband heard of Spirit of Hemp, over a year ago, they first introduced it into their lives as a way of monitoring stress levels and addressing her IBS. Aurora, how do you use Spirit of Hemp? - My husband and I both take between 7 and 10 drops before bedtime. 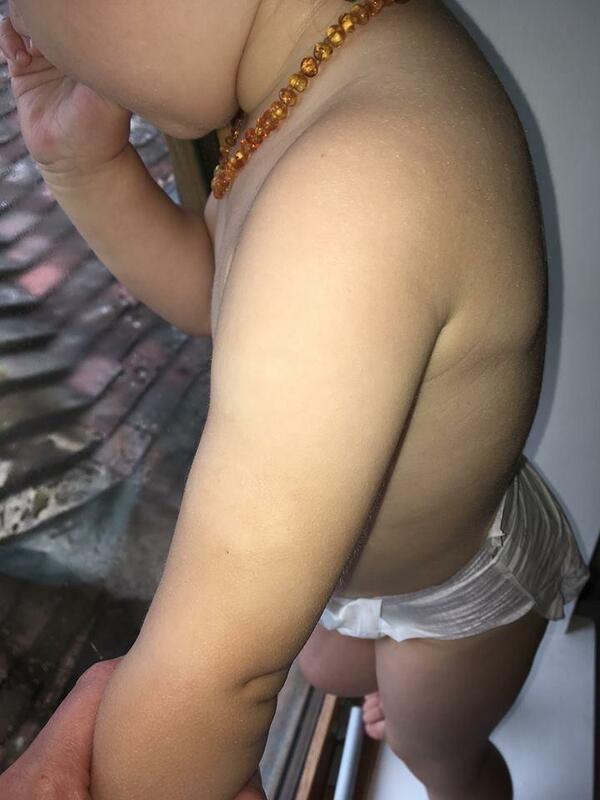 My daughter, however, benefits from the serum which we rub directly on her arms as this is where she suffers from the worst eczema. How immediate were the effects for you? - The oral drops had an immediate effect for us and I certainly felt my sleep improved! The most surprising effect was my husband's snoring, which stopped completely and I was very happy about! 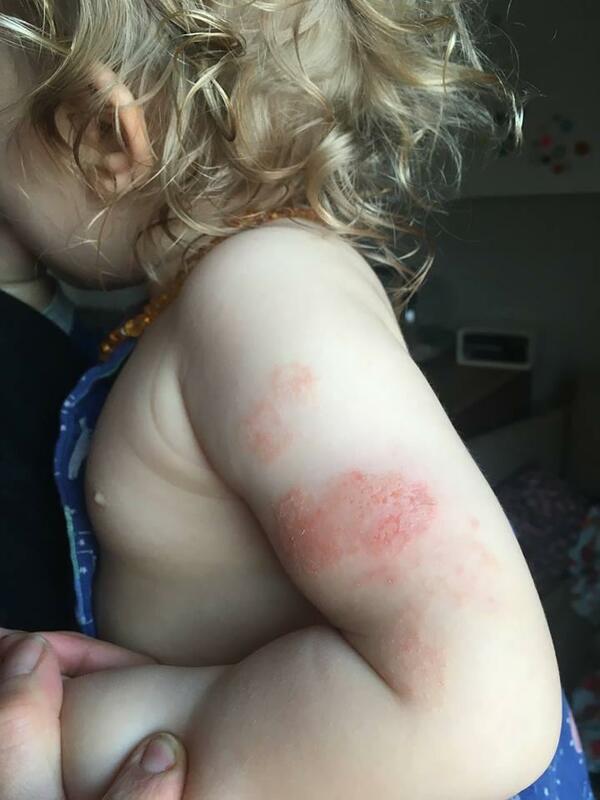 My daughter 's rashes were gone in a month which was a miracle - we had tried almost everything up until this point! Who would you recommend Spirit of Hemp to? - I would 100% recommend it to anyone looking to reduce any inflammation or anything of a similar nature. I think there are so many things our bodies are fighting off that we aren't aware of that we often have inflammation without realising it. In light of National Eczema Week, I think it's the perfect opportunity to encourage people to try the serum out as this was a fantastic find after a long and difficult search! An intensive topical treatment with CBD + CBDA & pure essential oils. Life force serum is 100% natural and formulated without parabens, phthalates, synthetic fragrances, PEGs and SLSs.